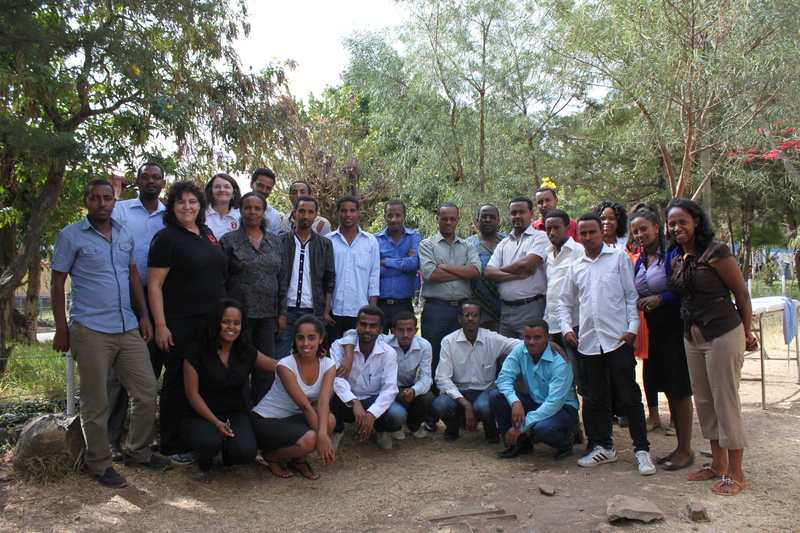 The UW-PRONTO team traveled to the University of Gondar in Gondar Ethiopia to conduct a pilot training for 25 faculty members from six universities and health professionals training institutions around Ethiopia in 2013. 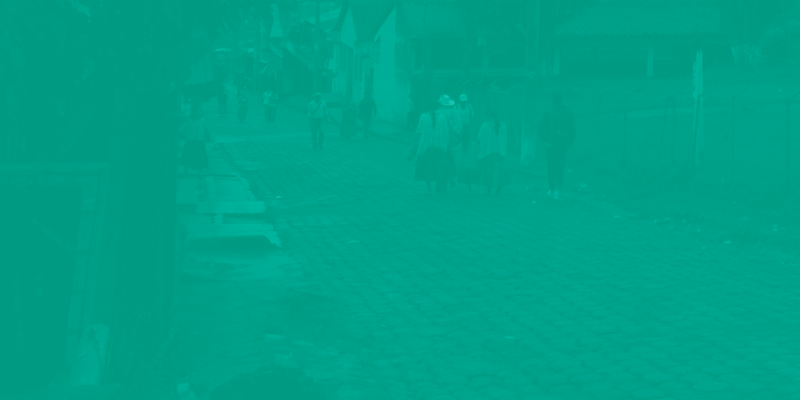 The University of Gondar in Ethiopia recently opened a simulation center and PRONTO was contracted as an expert in simulation in low-resource settings to train the faculty members who are to staff this simulation center. Faculty from other universities attended the training in order to learn simulation facilitation skills. One of the emphases of this training was how to run effective high fidelity simulations without access to a simulation center. This package of trainings in February 2014, included a Module I training, as well as the recently piloted 3-day Simulator Facilitator Training (SFT) course.